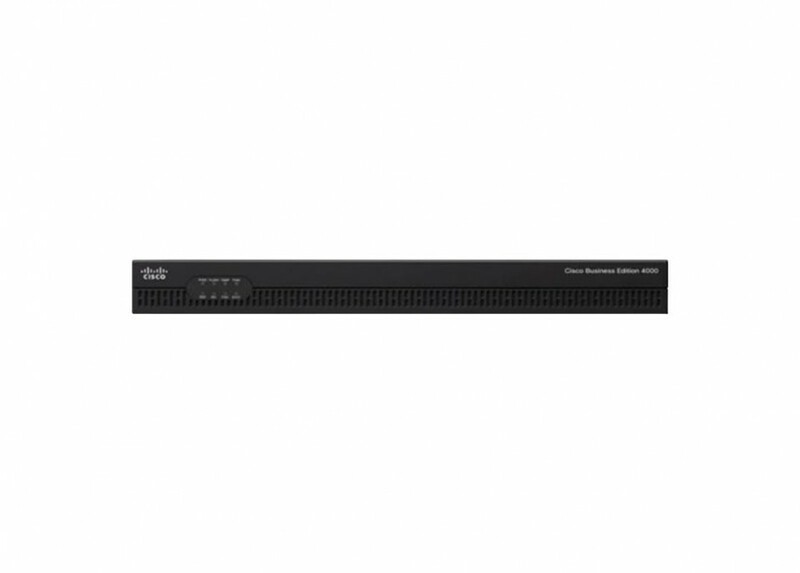 The Cisco BE4000 is a dedicated voice appliance that provides essential IP telephony and voicemail services.this product comes in a compact, small-footprint form factor. Is a part of an easy-to-use, cloud-managed communications system based on proven IP telephony and voicemail technology. It is ideal for small to midsize businesses and supports multiply phones. 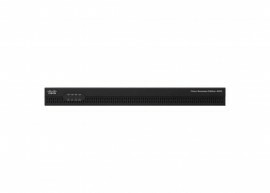 The BE4000 can help reduce your communications costs and is easy to set up and manage.